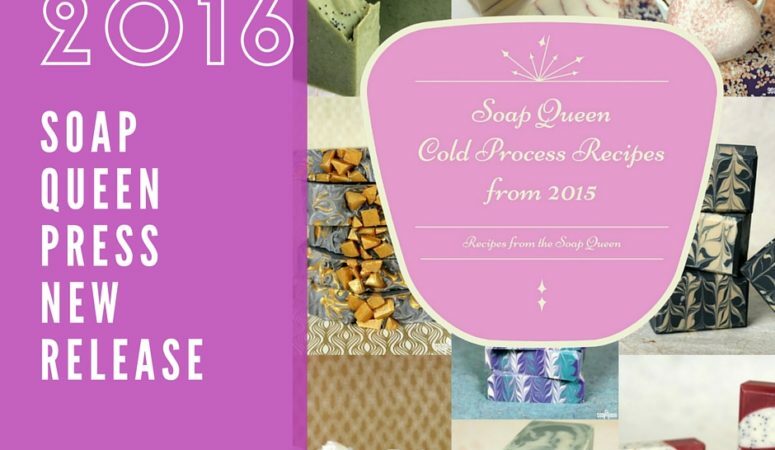 Soap Queen Press released their fifth Kindle book, Soap Queen Cold Process Recipes from 2015. Soap Queen Press released their first bite-sized book in September, Soap Queen Lotions, Scrubs, Salts and More Projects published in Kindle. In October her second bite-sized book Soap Queen Cold Process Soap was released on Kindle. 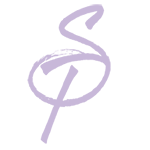 In December Soap Queen Press released Soap Queen Melt & Pour Soaps: The Early Years. In January Soap Queen Press released Soap Queen Business Handbook.